Sheilah comes from a community about 70 miles from campus and says she is thankful that KCE II is a boarding school so she has the opportunity to learn here, despite living far away. 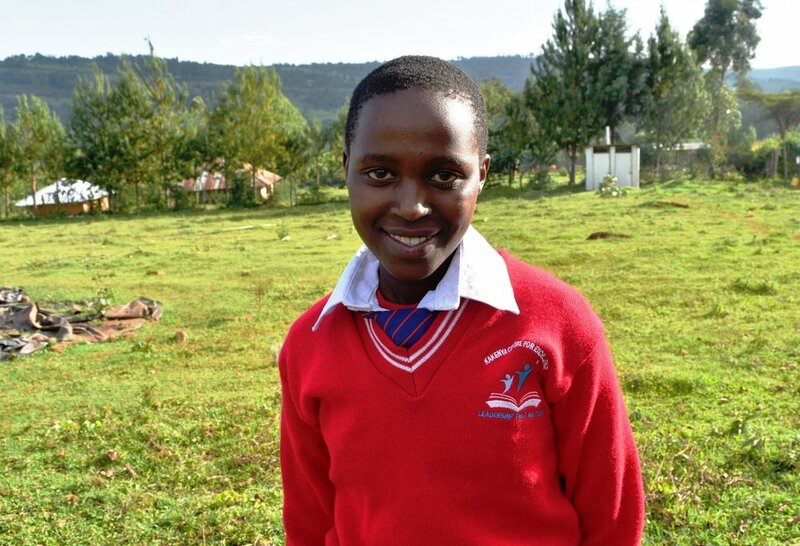 Sheilah wants to be a motivational speaker when she completes school because she would like to help other people discover meaningful careers, achieve their dreams, and lead fulfilled lives. She says what she likes most about KCE II is the stunning landscape surrounding the campus. She also likes that both her fellow students and teachers at KCE II are supportive and friendly.